4K Ultra HD adds realism to your shows and movies. Android TV with Alexa gives you your favourite streaming apps via Google Play. 4K HDR Processor X1 Extreme adds depth to the picture. X-Motion clarity delivers a clear picture without sacrificing brightness. Trade in that season ticket for a more comfortable and no less realistic spectator experience. 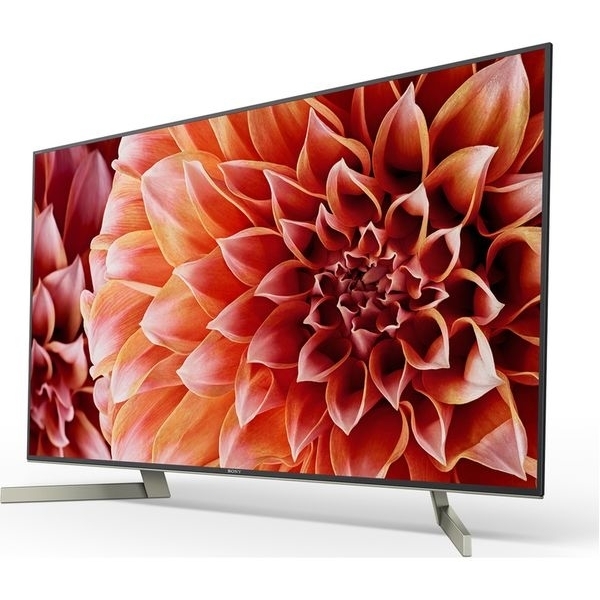 The SonyBRAVIA KD49XF9005 49" Smart 4K Ultra HD HDR LED TV invites you closer to the action with its large screen and picture quality up to four times better than Full HD. Dazzle your mates on match day with all the tension and excitement of watching live football, without the cold weather and plastic seating.